Located in the centre of the medieval town of Citta della Pieve, our apartment is part of an old palazzo, built around 1650. 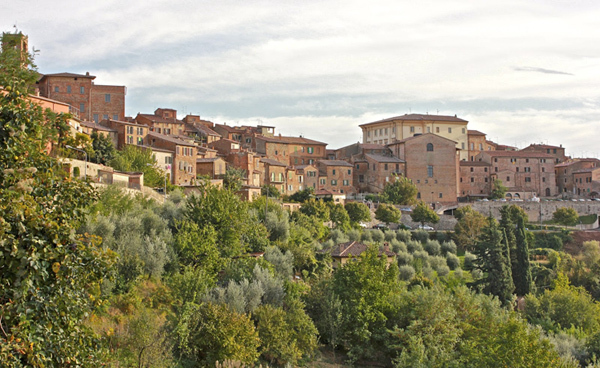 The picturesque hilltop town of Citta della Pieve is located half way between Rome and Florence on the Umbrian Tuscan border. 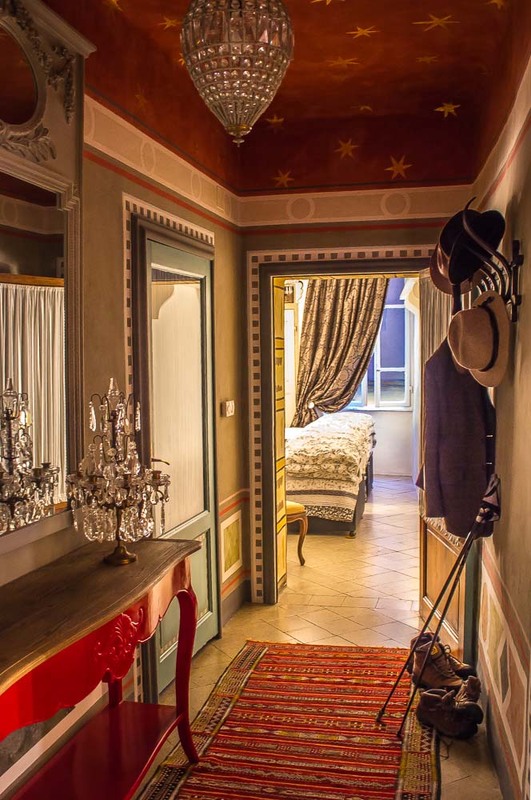 ‘Casa Verri’ has the wonderful characteristic charms of a building that is 350+ years old; thick stone walls, ancient timber ceiling beams and cotto floors; yet is beautifully renovated with a mix of gorgeous antiques, magnificent chandeliers and lovely textiles. The bathroom was completely renovated in 2016, the walls and floors are clad with carrara marble from the local area. The town is large enough to have many lovely restaurants, bars and speciality shops, supermarkets and several small hotels, but also small enough to allow you to feel like a local, as the throngs of tourists and day trippers have not yet discovered its beauty. ‘Casa Verri' is the perfect base to discover the delightful nearby towns of Orvietto, Sienna, Assisi, Perugia, Montepulciano and many more.